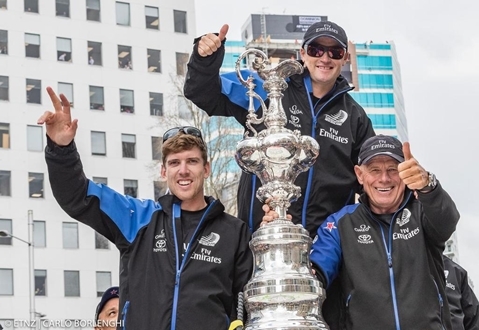 With the America’s Cup in 2021 being held in New Zealand’s City of Sails, superyachts are beginning to plan their cruise towards Auckland to time it with the exciting event. The superyacht industry is expecting a big boost from an America’s Cup event should it be held here in Auckland. Auckland normally hosts about 30 superyachts over 30m per year and many hope holding racing for the cup off Auckland would lift that number to one in excess of 80. Managing director of the agency Asia Pacific Superyachts NZ, Duthie Lidgard, believes that with the Pacific becoming a cruising destination more boats will continue to make the effort to travel to New Zealand. 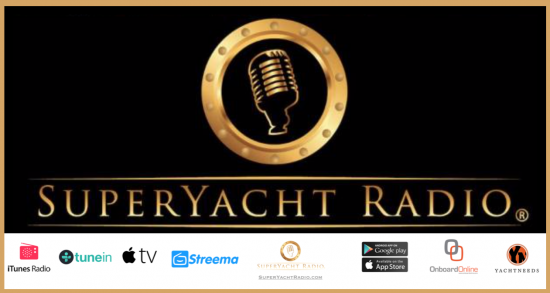 With another event of this kind held in Auckland there would definitely be a need for a new major development to ensure sufficient infrastructure, base facilities for challengers and new berths for visiting superyachts and Lidgard believes these changes will definitely occur. “In the last 15 years since New Zealand last hosted the cup, cruising outside of the normal Mediterranean Caribbean run is becoming more normal than the exception. The rise of Expedition Style motoryachts is creating a long range cruising environment and the Pacific is still offering untouched cruising grounds”.